Once you’ve worked out a budget, you need to decide what elements you’re not willing to compromise on. For example, most brides won’t want to settle on a dress or venue but are more likely to be open-minded with flowers and favours. Of course, it’s important that you discuss the logistics with your partner so that neither of you is in for any big surprises. 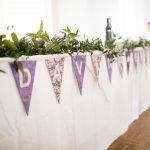 It’s also worth attending local wedding fayres and wedding showcases so you can speak to suppliers in person and see if there’s room to negotiate on costs. 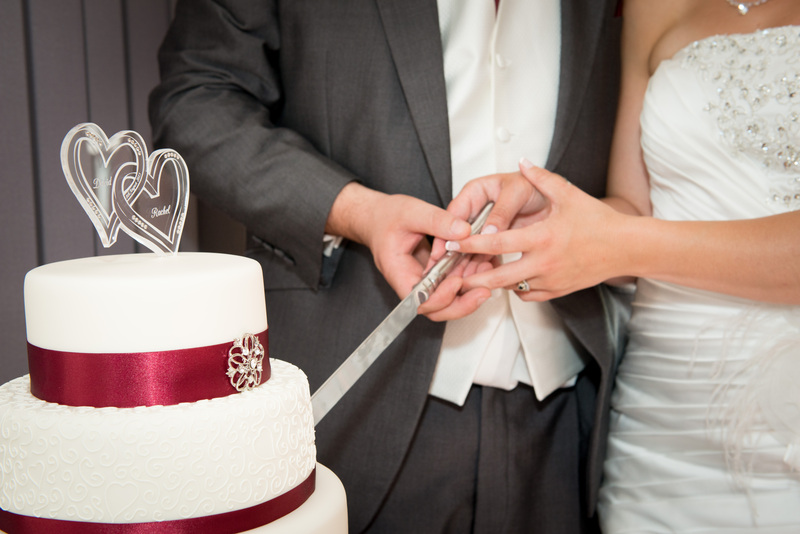 You can slash the costs of your dream wedding venue by being flexible with dates. If you’re happy to get married mid-week, you’ll get more for your money. Even the most popular of venues often offer discounts on mid-week packages, so this is an easy way to minimise spend without having to sacrifice the venue of your dreams. 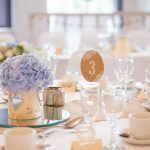 The wedding industry is notoriously competitive, which is great news for couples as suppliers are always competing to provide the best deals. And we’re no exception to that. Our wedding venue is situated in the heart of Wales’ finest countryside, but our packages are competitively priced. In some instances, you don’t have to compromise on luxury, and we’re happy to be that example! Setting a budget is one thing, sticking to it is a different thing entirely! As long as you stay organised, it’s possible to stay within your budget. One of the first things you need to do is to set up a separate bank account for your wedding fund so it’s easy to track your spending. It’s also a good idea to set up a wedding specific inbox or wedding website, so you can store electronic receipts and invoices. It’s worth keeping physical copies of receipts, contracts, suppliers’ business cards and details in a scrapbook too. You can also jot down ideas and keep pages from magazines for inspiration. As well as keeping on top of things, it’ll also be a nice memento to look back on after the wedding is over. If you’re looking to plan a wedding on a budget but don’t want to scrimp on a picturesque setting, get in touch to see how we can help.